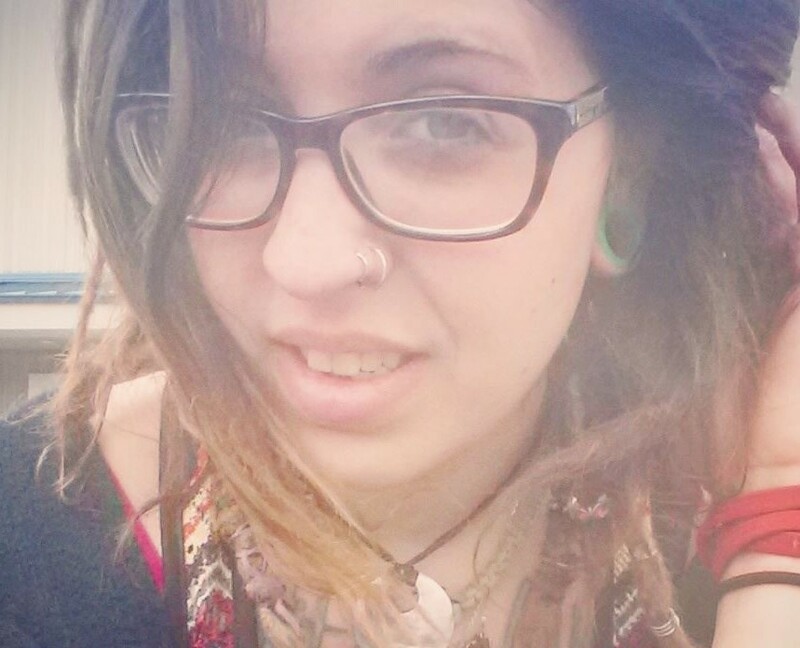 Victoria L. Goldsmith, 25, Wilkes-Barre, passed away Tuesday, April 9, 2019. Born in Kingston, she was the daughter of Michael Goldsmith, Dallas and Brenda Goldsmith, Penn Valley, Pa. She was a graduate of Dallas High School. Victoria was an employee of The Department of Veterans Affairs Medical Center, Wilkes-Barre, in the dietary department. Victoria was preceded in death by her Paternal Grandparents, William and Ina Goldsmith. Surviving in addition to her parents is her daughter Willow Moon, brother Michael Goldsmith, Dallas, and numerous aunts, uncles, cousins, and friends. A service of remembrance will be held Wednesday, April 17th, 2019 at 7:00 PM at The Richard H. Disque Funeral Home, Inc., 2940 Memorial Highway, Dallas, Pa. 18612. Friends may call from 6: 00 PM until time of service.